Attorney Melbourne Construction Law │ Herbert L. Allen, Jr., P.A. Herbert L. Allen, Jr., P.A. dedicates this website to Florida Construction Law. Attorney Melbourne Construction Law │ Herbert L. Allen, Jr., P.A. Attorney Herbert Allen provides attorney legal services for construction law and contractors (residential and commercial) in Melbourne, FL 32901. 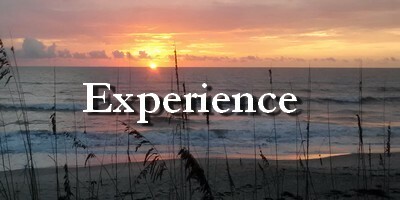 32901 Melbourne │32909, 32905 Palm Bay │ 32955 Rockledge │32937 Satellite Beach │ Indian Harbour Beach │ 32903 Indialantic │32950 Melbourne Beach │ Brevard County │Space Coast. 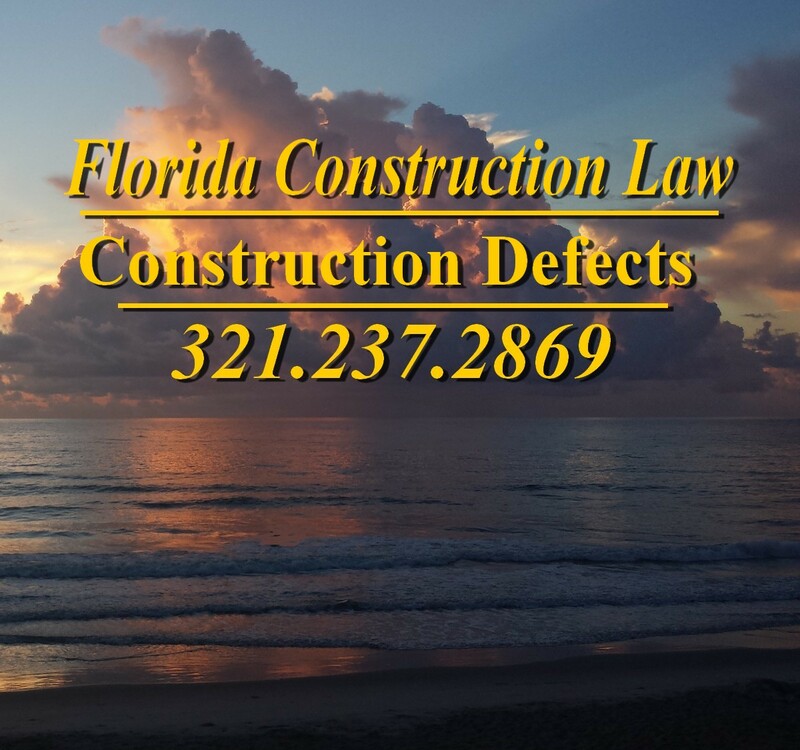 For construction law help, call 321.237.2869. 1. Demand for Copy of Contract and Documents. This strategic tool provides that at any time, any party to a contract between the owner in Melbourne, FL 32901 and the lienor may request a copy of the contract, and also a statement of the amount due or to become due under the contract (Florida Statute 713.16(1). This tool binds the owner or lienor furnishing the statement unless the person furnishing the statement modifies the disclosure and actually notifies the recipient in writing before the recipient acts upon it in good faith. If you suspect that a party to your contract may not be paying everyone, or may be manipulating numbers under the contract, then this tool may help you commit the other party to a written statement you may rely upon. Furthermore, the owner may seek specific information under oath from any lienor: written statement of account showing the labor, materials or services furnished to date and the further labor, materials or services to be furnished (Florida Statute 713.16(2)). Absent timely compliance within 30 days of service, the lienor may lose its lien rights. A copy of the form for the sworn statement of account may be found at Florida Statute 713.16(3). 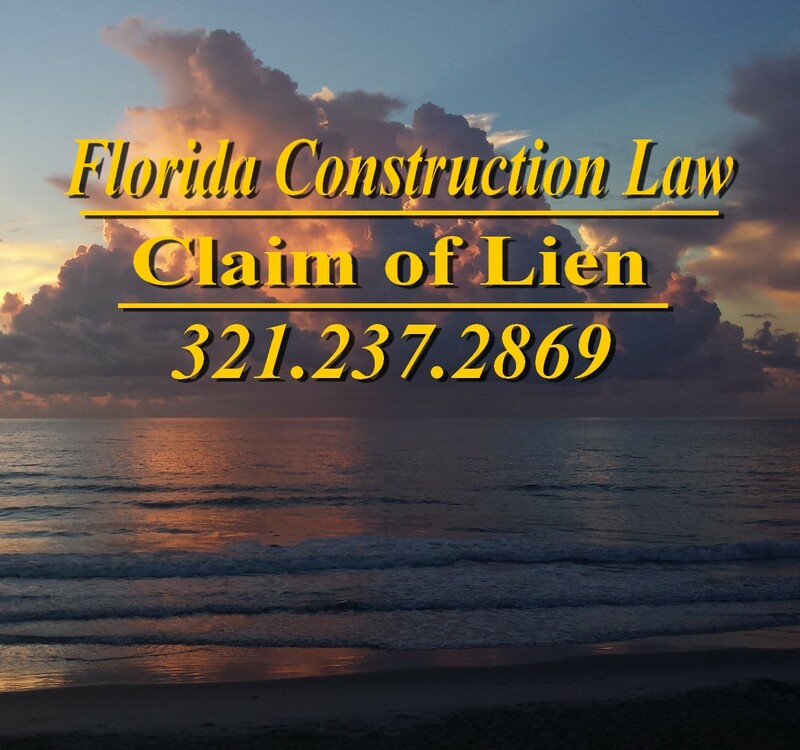 Likewise, any lienor perfecting a Claim of Lien may serve with the Claim of Lien or thereafter a written demand on the owner for a sworn statement for specifics: the amount of the direct contract under which the lien was recorded; the dates and amounts paid under the direct contract for all improvements; the reasonable estimated costs of completing the direct contract; and the actual cost of completion, if known. If the owner fails to comply within 30 days after service, the owner may lose any right to attorney’s fees under Florida Statute 713.29. 3. Notice of Contest of Lien. This strategic tool allows the owner in Melbourne, FL 32901 to shorten the time for filing suit to foreclose a construction lien. 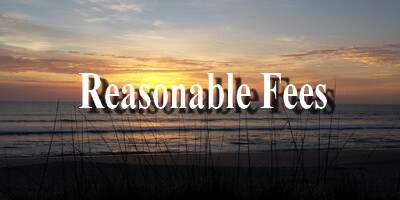 As provided by Florida Statute 713.22, an owner may shorten the normal one year period from recording to only 60 days from recording to file suit to foreclose the Claim of Lien. Failure to file suit within the 60-day period effectively extinguishes the lien. 4. Direct Payment to Lienors. 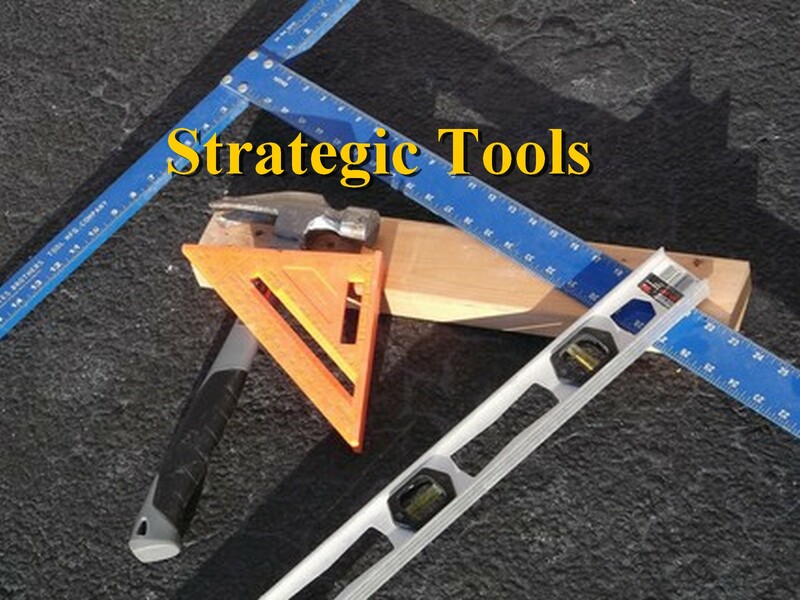 This strategic tool permits the owner in Melbourne, FL 32901 to make direct payment to anyone providing labor, materials or services, lienor listed on the Contractor’s Final Payment Affidavit as unpaid, provided that: (a) the owner gives the contractor a 10-day notice of intent to make direct payments, and (2) sufficient funds remain unpaid under the direct contract to make full payment to them and lienors giving notice (Florida Statute 713.06(4)(d)(2)). 6. Request for List of Subcontractors and Suppliers. This strategic tool permits the owner in Melbourne, FL 32901 to request from the contractor a list of all subcontractors and suppliers who have any contract with the contractor to furnish materials or services to improve the owner’s property (Florida Statute 713.165). After receipt of the written demand from the owner, the recipient must furnish to the owner a list of the subcontractors and suppliers who have a contract with the contractor as of the date of the request. Failure to provide the list within ten days after receipt of the requests results in the loss of lien rights for the contractor to the extent of prejudice to the owner for the failure to provide a complete and accurate list timely. 7. Transfer of Lien to Security. 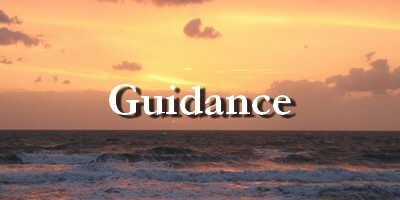 This strategic tool allows the owner in Melbourne, FL 32901 or anyone having an interest in the property subject to the Claim of Lien to transfer a Claim of Lien to other security by either: (a) depositing a sum into the clerk’s office; or (2) filing in the clerk’s office a bond executed as surety by a surety insurer licensed to do business in Florida (Florida Statute 713.24). The amount of security may be calculated by following the statute, and the procedures described therein. 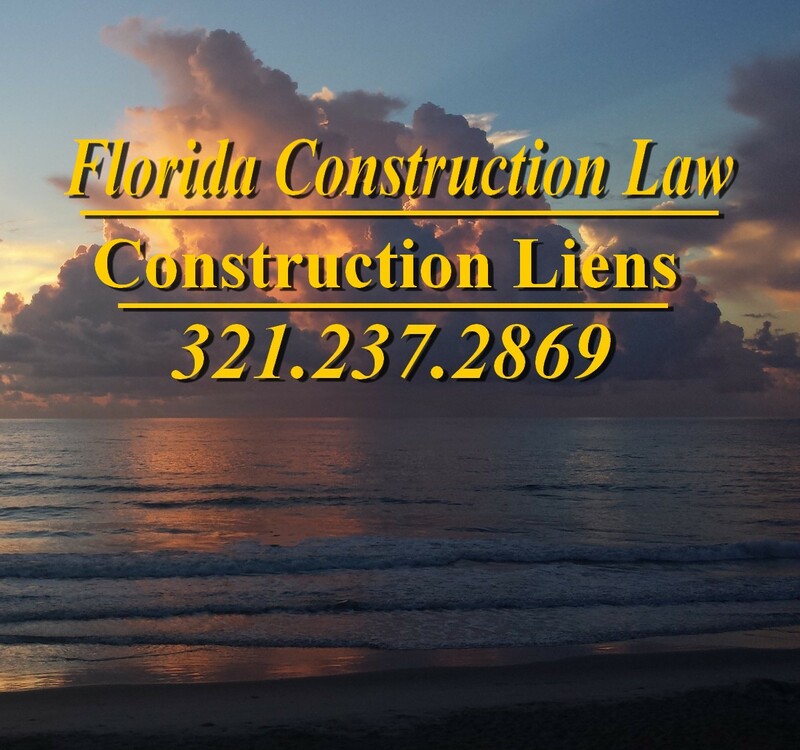 ⟵Attorney Palm Bay Construction Law │ Herbert L. Allen, Jr., P.A.